If you are an Yoga Teacher and a Advance Yoga Practitioner, you can also join the 48 Days 500-Hour Gyana Yoga TTC and gain Wisdom on Deep Healing for Spiritual Wellness. This 500-hour yoga teacher training will take you to the deeper healing and essence of Gyana yoga. You will be guided to explore the spiritual side of Surya yoga, which not only heals the body from diseases, but also helps you receive wellness, happiness and wellbeing. This is your chance to practice complete liberation from the bad tendencies of the mind which create disease, pain and distress. If you are a yoga enthusiast who wants to focus on the ultimate experience of liberation through Surya yoga, then this experience is for you! 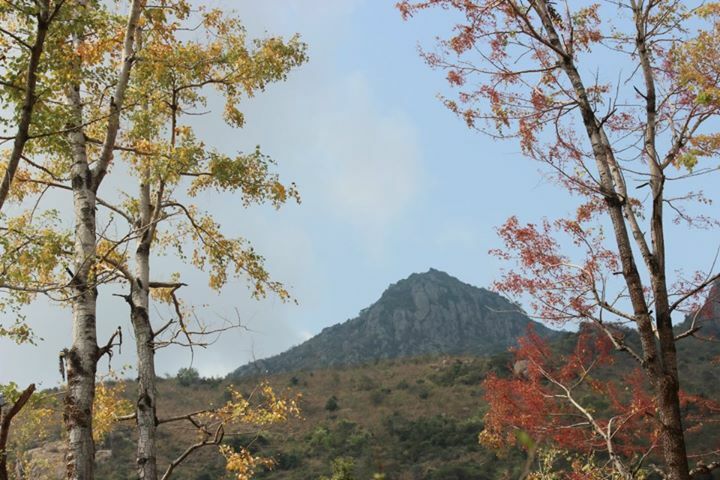 The retreat will include daily Surya yoga sessions, pilgrimages to the holy sites of Tiruvanamalai, along with sacred walks around the sacred Arunachala hill to explain the deeper significance of the temples and how architecture helps people to gain higher yogic and spiritual experience. The training will also include session on yoga philosophy and discussions on kaivalya pada of the yoga sutras. A special session will be conducted on Dakshinamurty (adi guru / adi yogi) temple where the science of Surya yoga was revealed to Sri Joydip in Tiruvannamalai. This is an advance course that will really sharpen your mind for a more detailed knowledge of yoga. Upon completion, students will be able to receive a certificate issued by Sri Joydip Ashram. 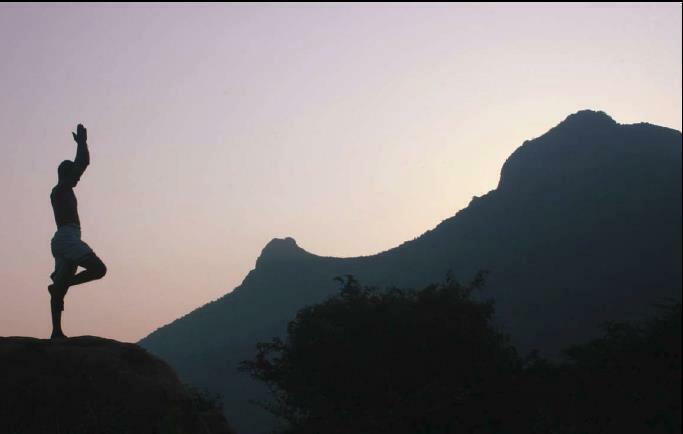 This yoga teacher training will be held in the Indian town of Tiruvannmalai, a place which is considered one of the greatest pilgrimage sites for receiving the ancient knowledge of Advaita Gyana. During the course, you will be accommodated in a single room. Upon completion, students will be able to receive a certificate issued by Sri Joydip Ashram. How much you want to spend for Spiritual Wellness Program and what is your accommodation preference ?